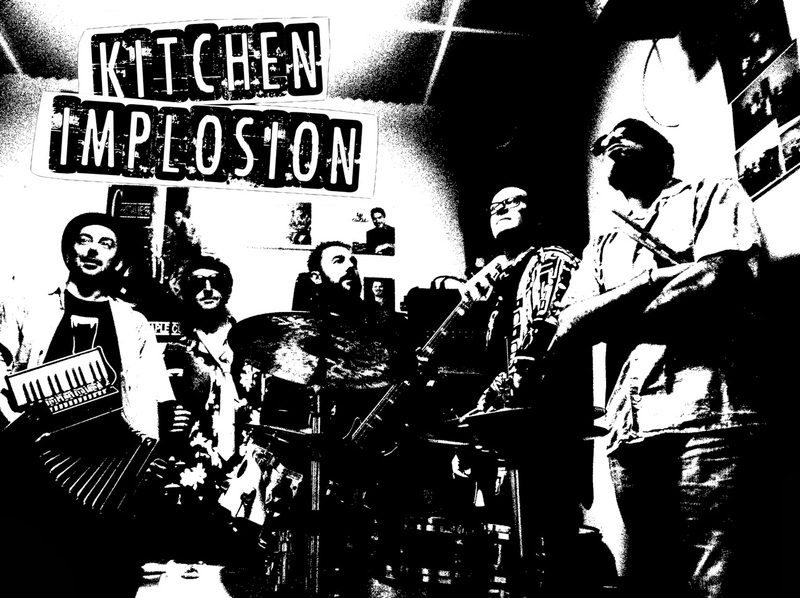 The band of February 2014 is Kitchen Implosion. After about 20 years, from In the Kitchen's ashes rise Kitchen Implosion with their Celtic-Piedmontese Punk Rock! VIDEO - CREEDS CROSS "The Irish Band"
VIDEO - MOLLY MALONE'S "Molly Malone"
VIDEO - THE PUBCRAWLERS "Kalimotxo"
FREE DOWNLOAD - McONAK "Piraten Matxinada"
VIDEO - AULD CORN BRIGADE "Seamrog Song"
VIDEO - ROVERS AHEAD "Bonnie Lass"